Do you have what it takes to run the Gateway Café at the Big Park? 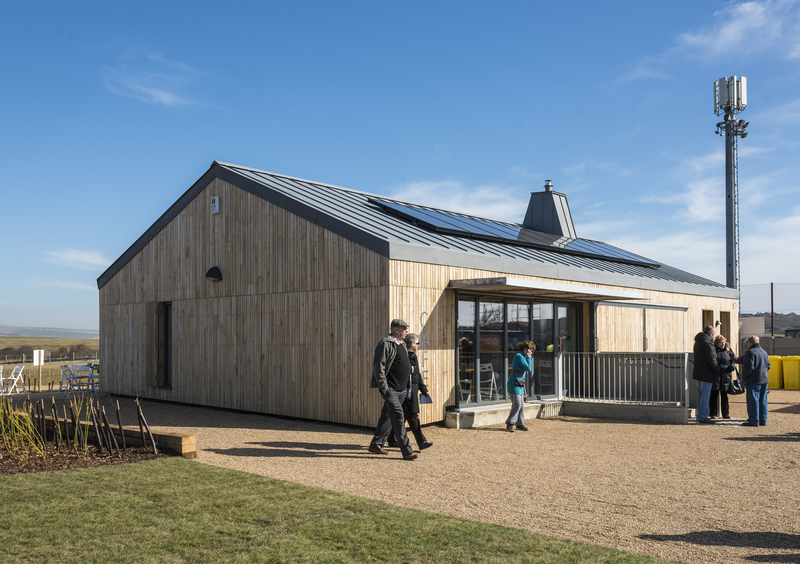 Peacehaven Town Council are seeking Expressions of interest for an exciting opportunity to lease the new Gateway Café as part of the Big Parks Project at Centenary Park, Peacehaven. The project has created a new destination park for Peacehaven by modernising some of the facilities in the existing Piddinghoe Sports Park and providing new facilities on new park land given by Southern Water. The Café was created by remodelling an existing maintenance building into a 40 cover multi-use café and interpretation space including 3 toilets (1 internal and 2 external), kitchen and storage. The building is the focal point of the new park and has been complemented with significant investment in new facilities in the park. and additional visitors generated through events and educational programmes. It will be important for the café operator to “buy into” the greater vision for the park and help to realise the projected visitor rates. For more information or to request a copy of the Information Package and Expression of Interest Form, please call 01273 585493 or email leisuremanager@peacehavencouncil.co.uk. The closing date for submitting expressions of interest is 10th July 2015.